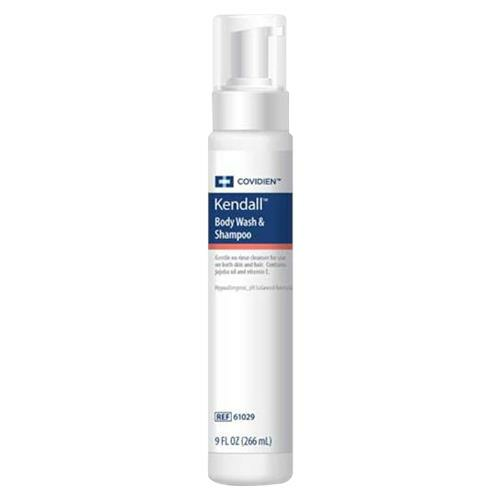 Kendall Body Wash and Shampoo is a gentle no rinse cleanser for the hair, body and perineal area. It contains jojoba oil to restore moisture to compromised skin. It is hypoallergenic with pH balanced formula.